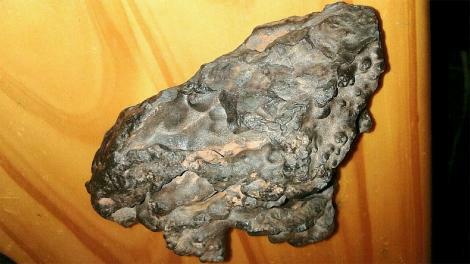 The Meteorite Collection at the Western Australian Museum is recognised internationally as one of the most significant in the southern hemisphere. 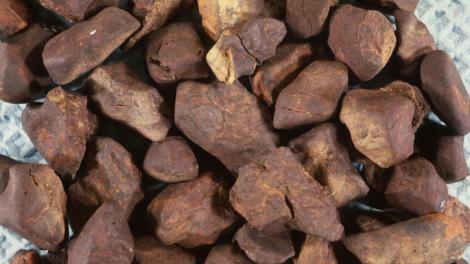 The collection contains around 14000 specimens from 750 distinct and described meteorites. These specimens represent most of the 46 known groups of meteorites, plus a number of anomalous and unique meteorites. 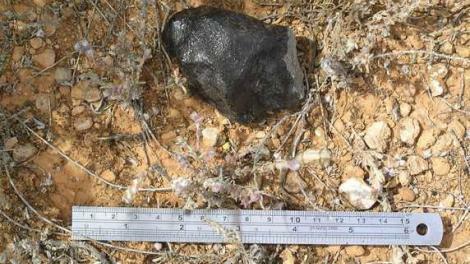 Around 500 meteorites recently collected from the Nullarbor region in south-east Western Australia, remain to be classified, and might ultimately double the number of distinct meteorites known from Australia. 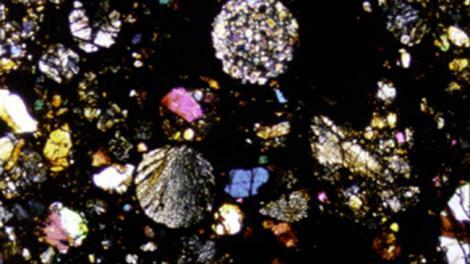 This material is used extensively to research the birth and early evolution of the Solar System. 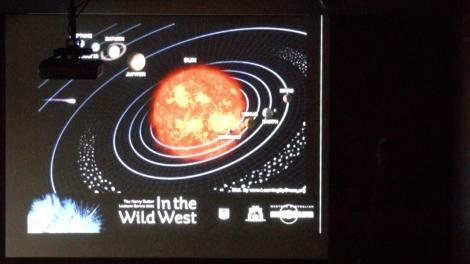 The available evidence and research suggests that meteorites originate within the Solar System, and most appear to be fragments of asteroids that are in solar orbits between Mars and Jupiter. Meteorites have extremely old formation ages (around 4.56 billion years) and many have remained essentially unaltered since their formation. 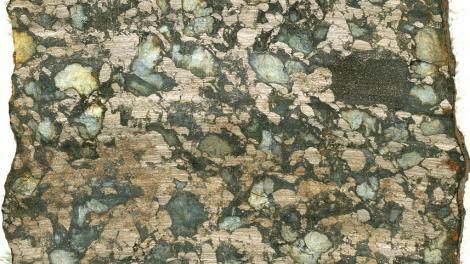 As samples from minor planets, meteorites are a unique source of information about a wide variety of events that occurred very early in the history of the Solar System. 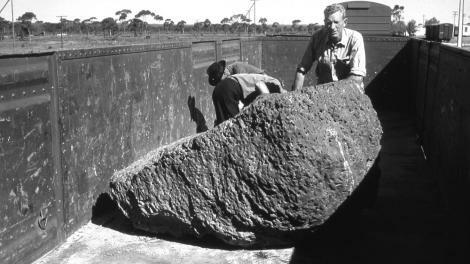 Meteorites found in Western Australia are held under a statutory obligation laid down in Section 45 of the Museum Act (1969 as amended in 1973), whereby meteorites from Western Australia belong to the State, and ownership is vested in the Trustees of the Western Australian Museum. 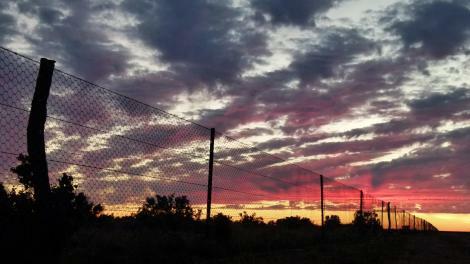 Meteorites take the name of the geographical locality where they fell or were found. 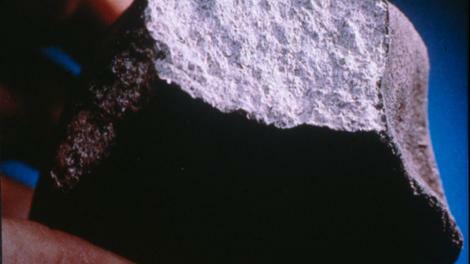 Meteorite names are approved before publication by the Nomenclature Committee of the international Meteoritical Society. 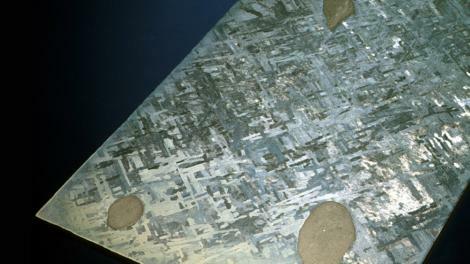 14000 specimens of 750 distinct meteorites. 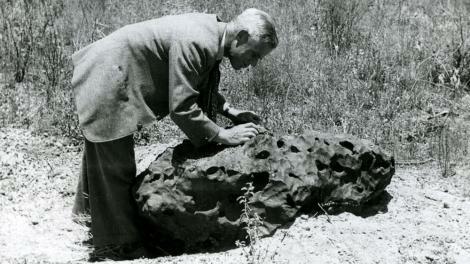 Staff in Earth and Planetary Sciences are always glad to examine specimens of suspected meteorites. Examining samples first hand is the only definitive method of identification.